The money dance is a tradition that is still practiced in areas of the US as well as different cultures. It is celebrated mostly in the US in the Southern and Midwestern states. It’s purpose is to help collect extra money for the bride and groom in order for them to take on their honeymoon or use for other needs. 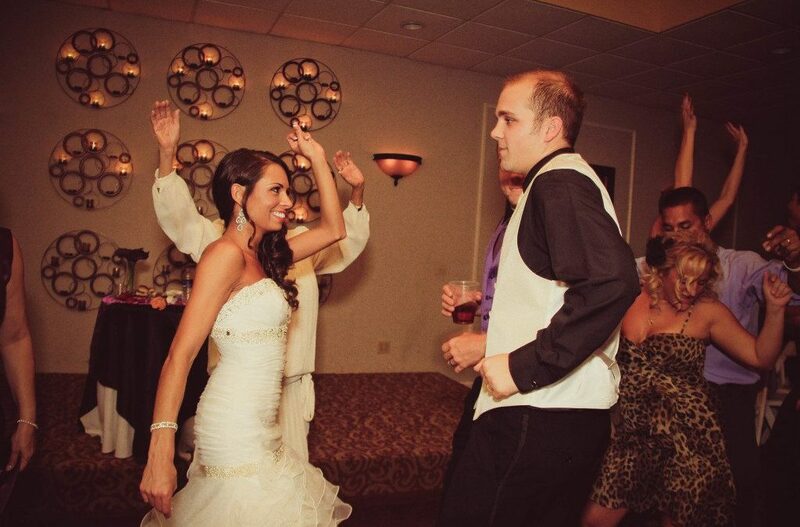 The dance usually takes place after the formal festivities have occurred, such as the ceremony, cake cutting, and bouquet toss but before the guests leave. It has also been saved for the last dance right before the couple leaves for their honeymoon. The best man usually starts the dance by pinning money on the bride’s dress while the maid of honor dances with the groom. The maid of honor and best man are responsible for making sure that all guests receive their pins and for sending in new partners every few seconds. The guests then pin money on either the bride’s gown, in a satchel around her waist or on the groom’s clothing. This allows guests to offer their congratulations and to provide them with some extra spending money. The amounts can vary from a dollar to any amount a guest wishes to donate. We hope that you will come in to visit our beautiful wedding venue and allow our manager and wedding coordinator, Kathi Bland, to show you how we can accommodate your wedding needs, create the look you want and incorporate this or any wedding tradition into your ceremony to make it the most memorable day of your life.